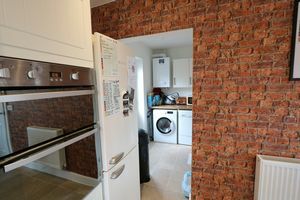 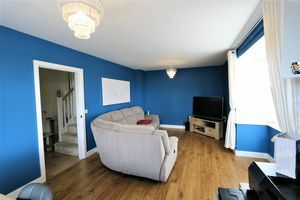 It is not often that an experienced estate agent is surprised when arriving at a property to provide marketing advice, however this house on Loveridge Lane did just that. 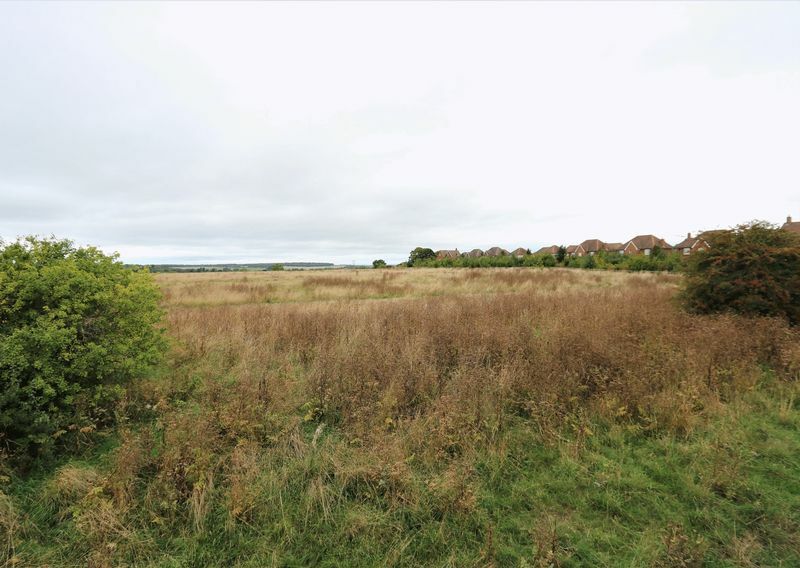 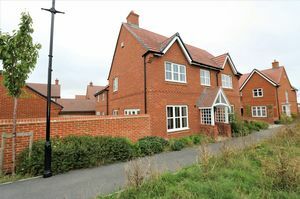 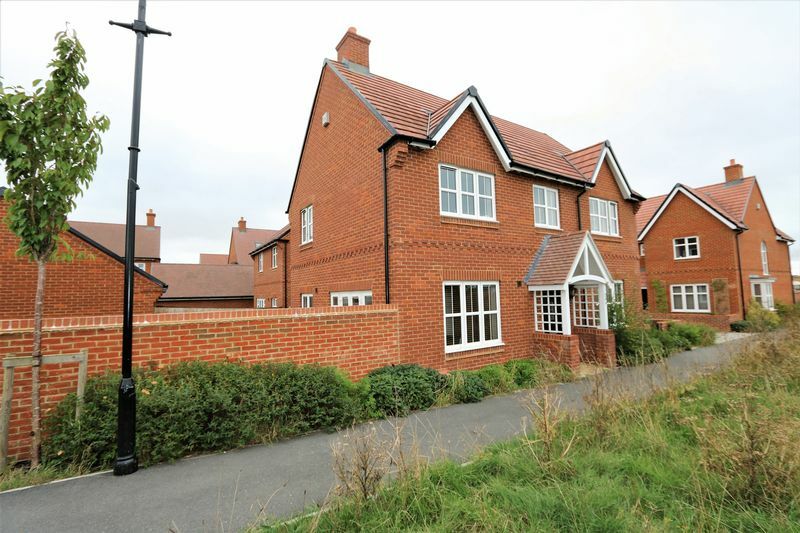 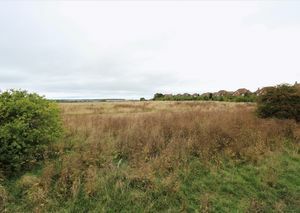 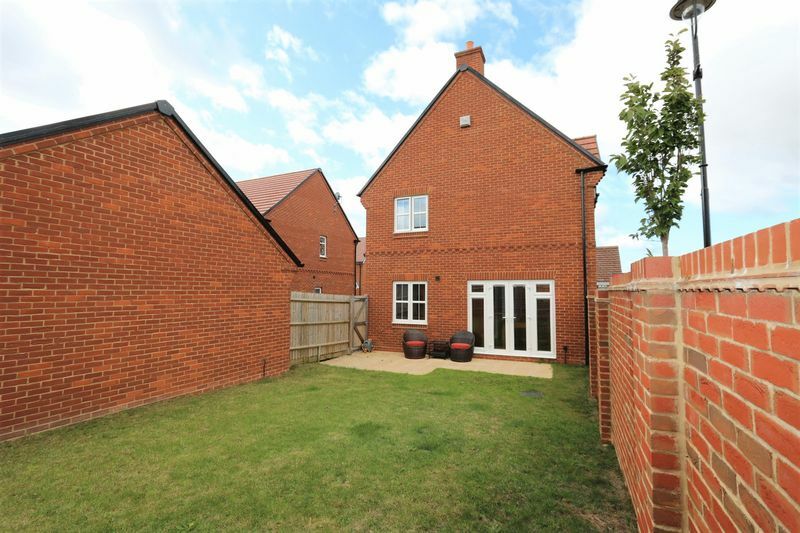 To start with the approach into what is a small private close of just five detached homes has a non estate feel as it ends in a footpath across open land on the edge of Archers Gate. Whilst checking which of the properties was the destination, one with an attractive character design stood out as it fronted directly onto the fields with most of its windows having uninterrupted views. 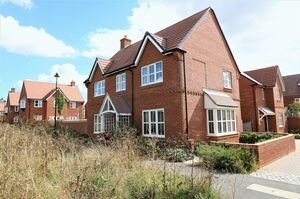 Hardings of Amesbury are delighted to have been instructed on this highly individual house, that we are confident will have a similar affect on potential purchasers. 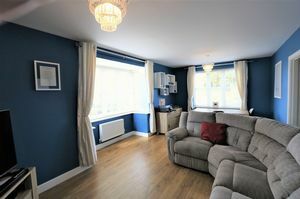 The property is presented in good decorative order, with a spacious entrance hall that has to one side a doorway into the large 20ft living room and to the other side, the feature room of the property, a 20ft Dining Room Kitchen that is a real family room, which the present owners tell us is their favourite part of the house. 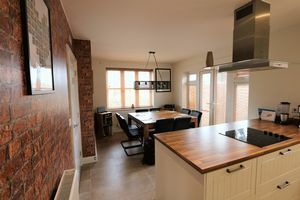 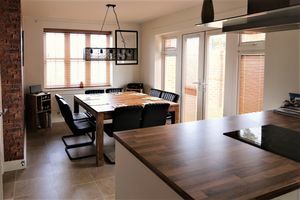 With a wide window to the front enjoying the previously mentioned views, further window in the kitchen area and double French doors to the rear garden, it is a light and welcoming social space. 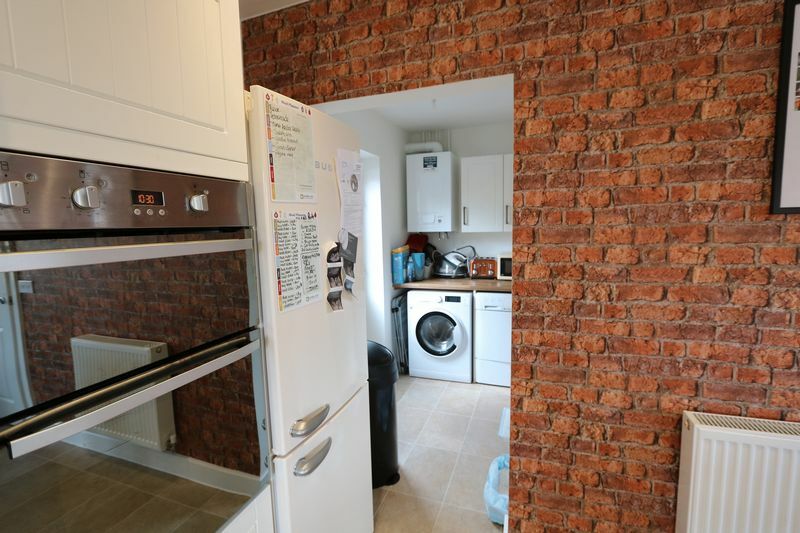 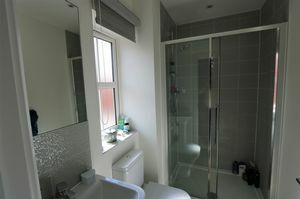 There is a useful separate utility room and downstairs cloakroom. 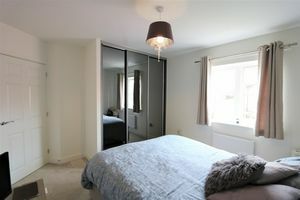 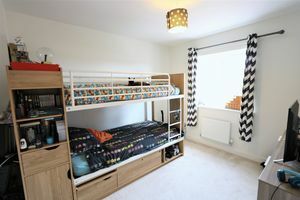 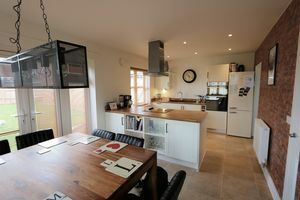 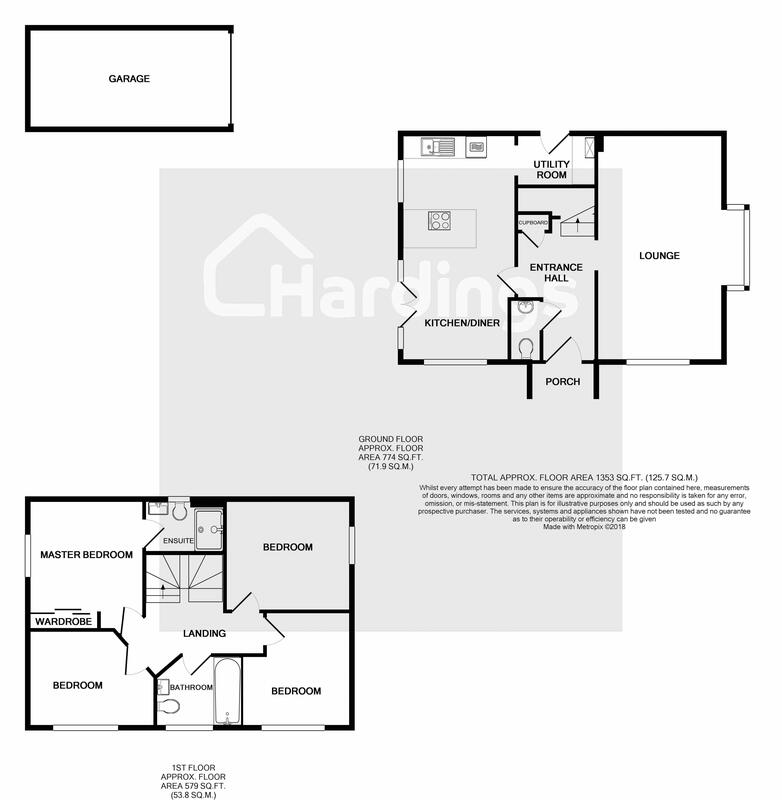 The master bedroom has built in floor to ceiling wardrobes and an en-suite with large built in shower cubicle, the other three bedrooms are a good size and all enjoy rural views. 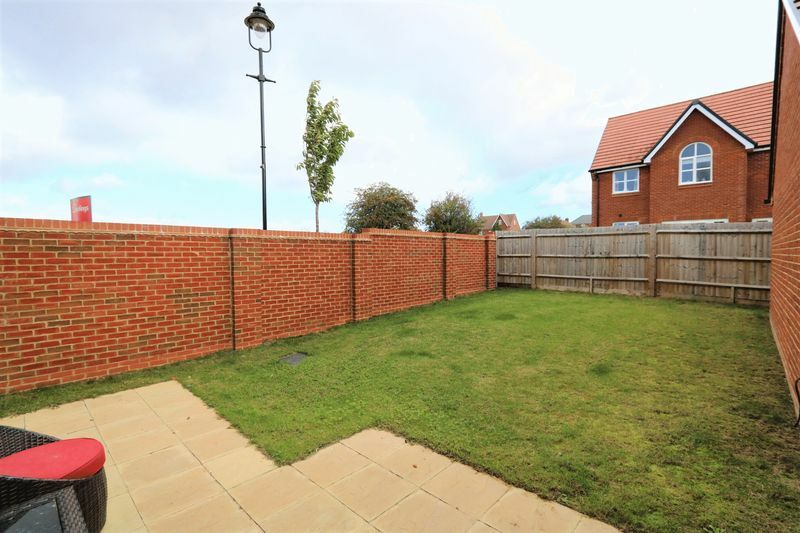 There is a small low maintenance garden to one side and a gated driveway for 2 cars that leads to the garage, with electric door. The garden has a paved patio area, with the rest laid to lawn. 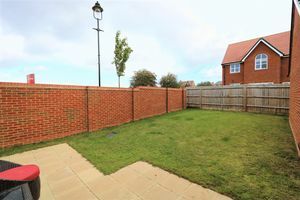 The borders are high level brick walling and timber post and close panel fencing. 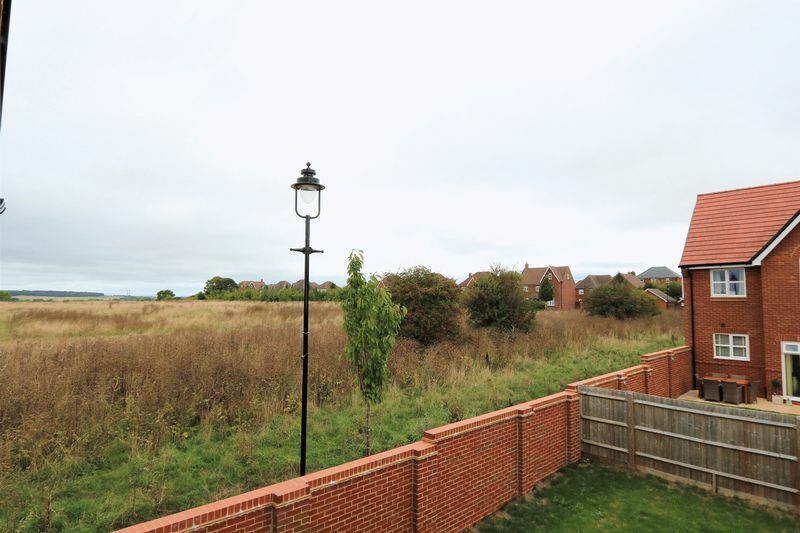 Loveridge Lane is part of the highly successful Archers Gate development on the Southern side of Amesbury. 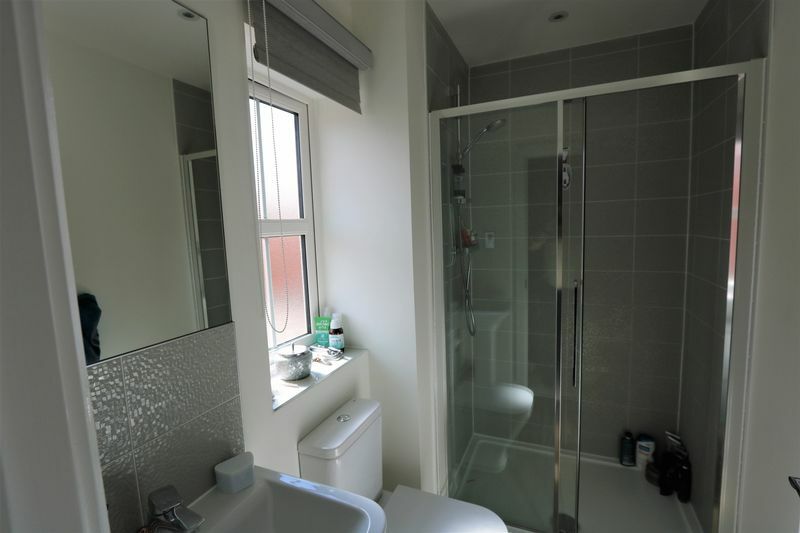 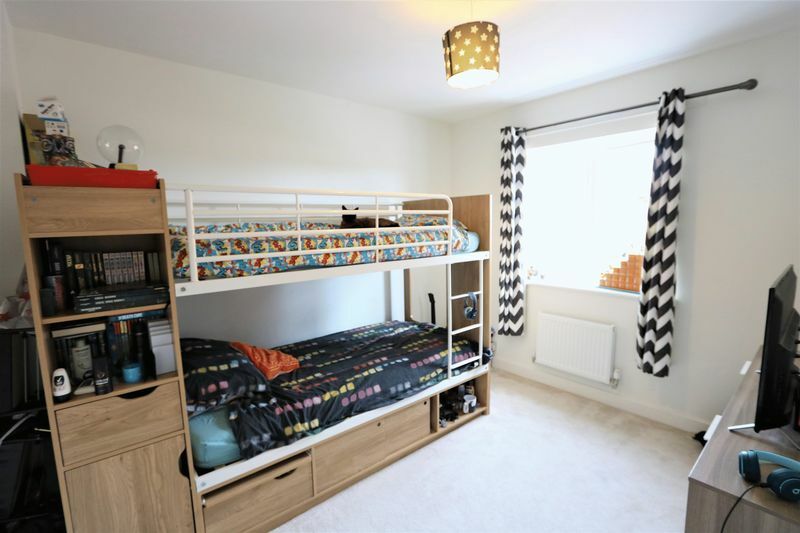 There are local amenities and a recently built primary school within walking distance, whilst the town centre with its everyday range of shops, supermarkets, services, restaurants and health facilities is approximately half a mile away. 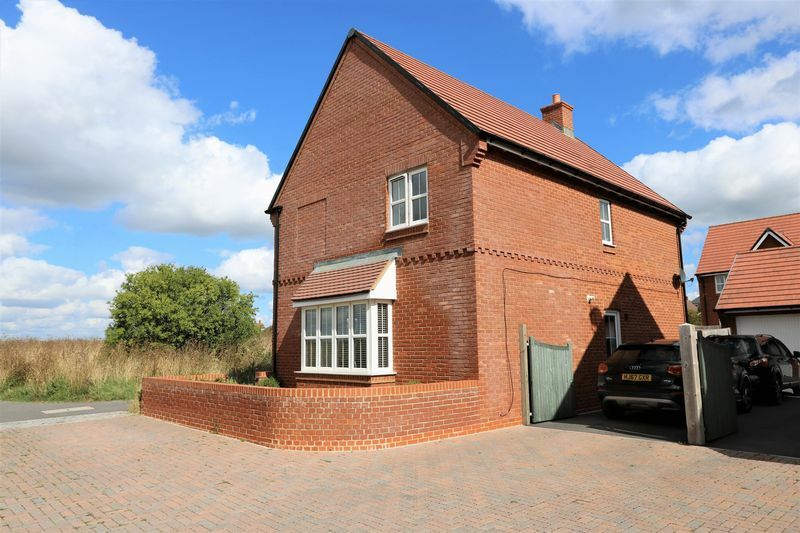 Amesbury is on the main A303 trunk road. 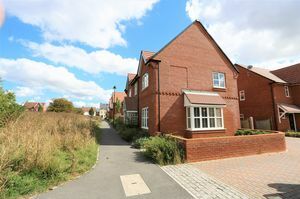 The cathedral city of Salisbury with its mainline train station (London Waterloo 90 minutes), extensive shopping and leisure facilities is 9 miles to the south.